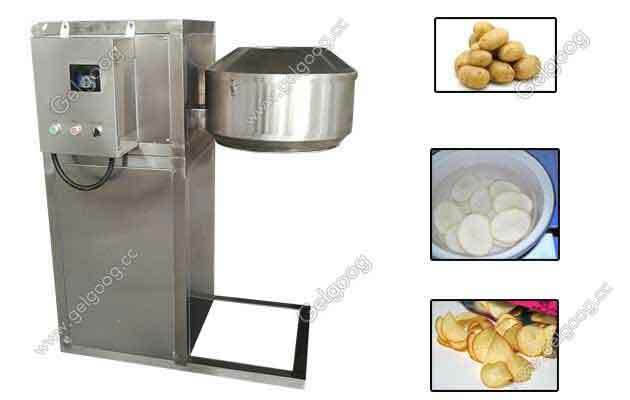 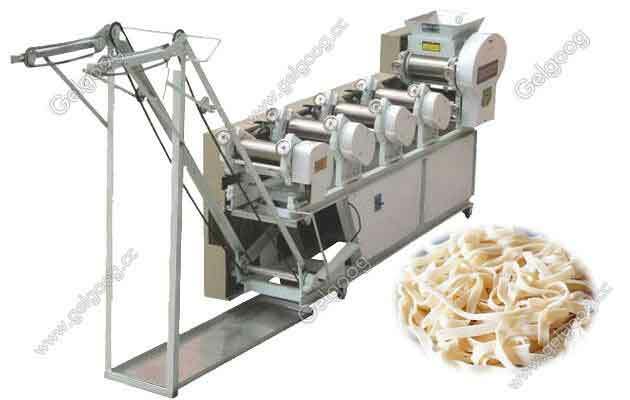 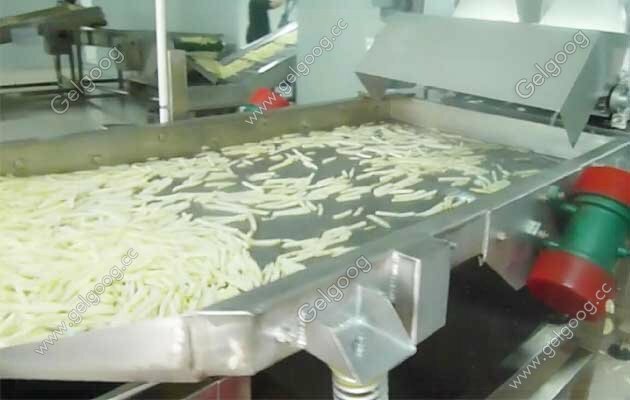 We are manufacturer and export of Potato Chips Cutter, that is additionally recognized as potato chips cutting machine. 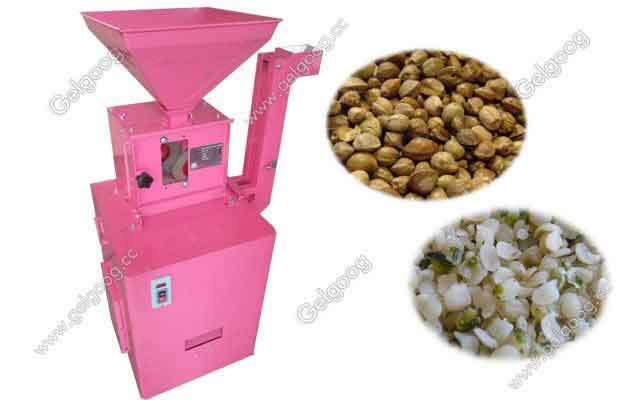 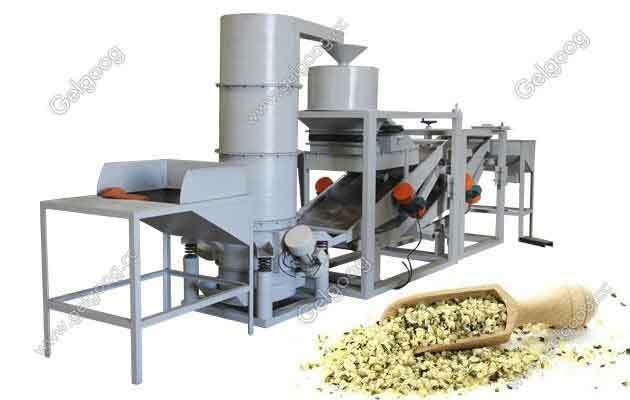 the machine can also used for removing the shell of paddy,wild rice,spelt and other kinds of grains. 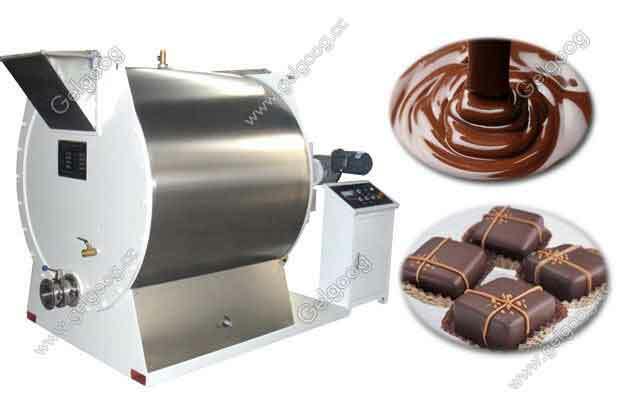 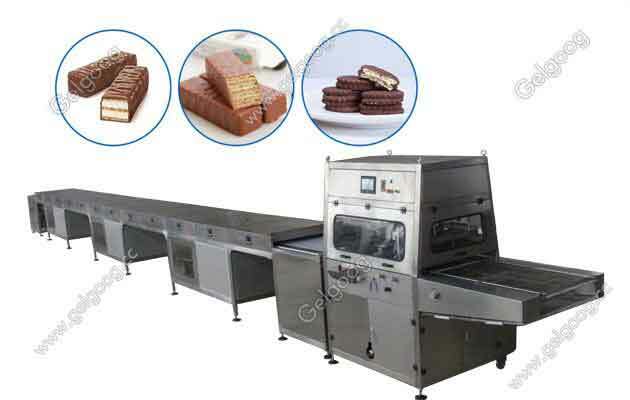 The automatic chocolate grinder is mainly used for finely grinding chocolate sauce. 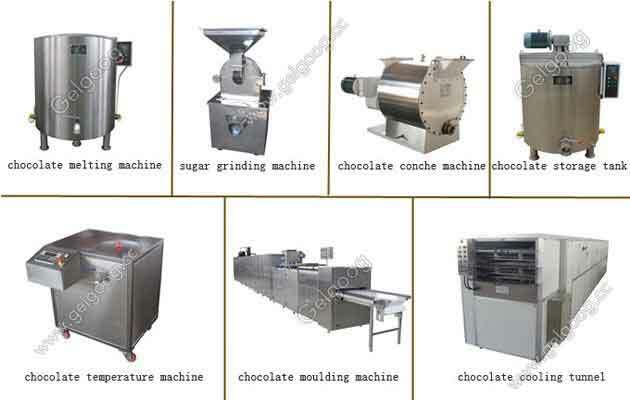 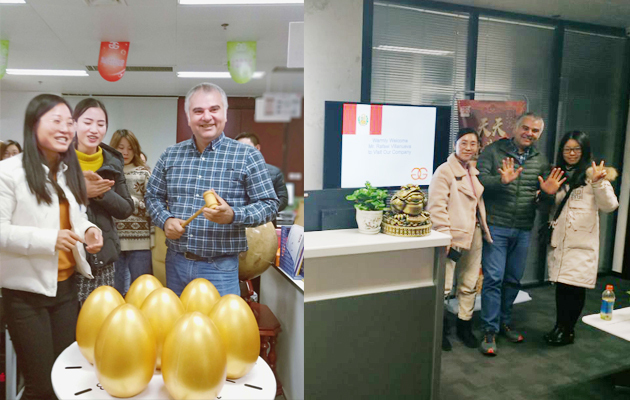 The automatic chocolate making machine adopts the latest technology, which improves greatly the working efficiency and products quality. 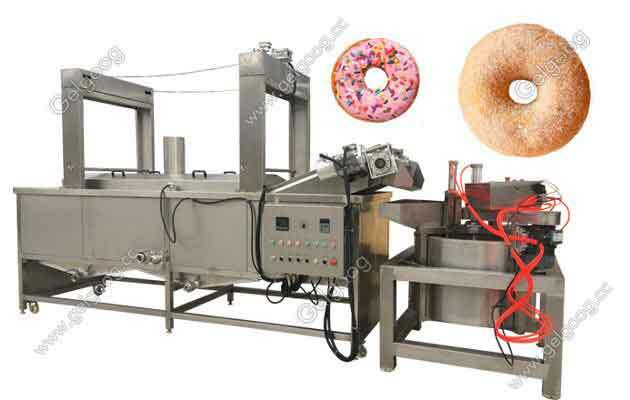 Our the commercial donut frying machine is used for circular donut.